GRASP is a unique local outreach missions project for youth of all ages to work together and make a difference in their community. 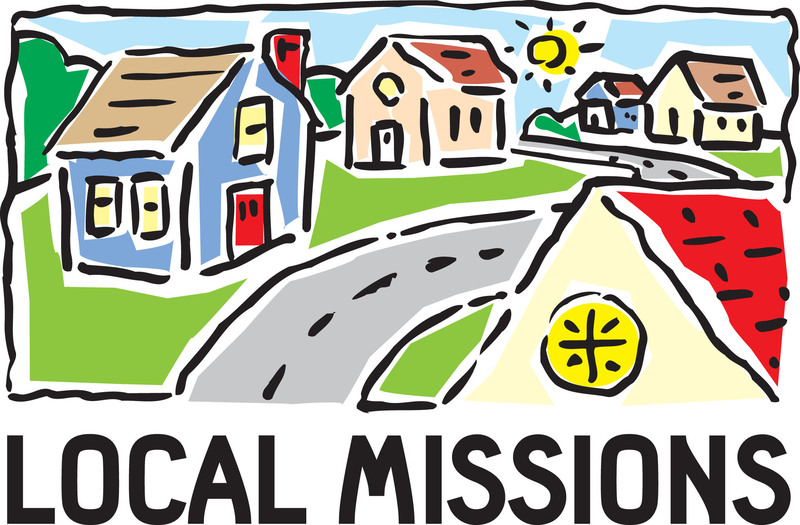 Participants have the opportunity to provide services at o cost to individuals in need who otherwise would go without. In order to make this amazing outreach to our community possible, it takes an extraordinary amount of effort and resources. With such a complex project there is an opportunity for everyone to be involved. Please be in prayer for how you can serve with us at GRASP 2019! Habitat for Humanity of Fannin and Gilmer Counties will begin building a house for a family in need of decent housing this fall. We will need builders and lunch/snack providers. Please check out the link on the website, hfhfanningilmer.org or Facebook to register your interest. for more information please call: LLoyd Vautrot at 706-897-2859. 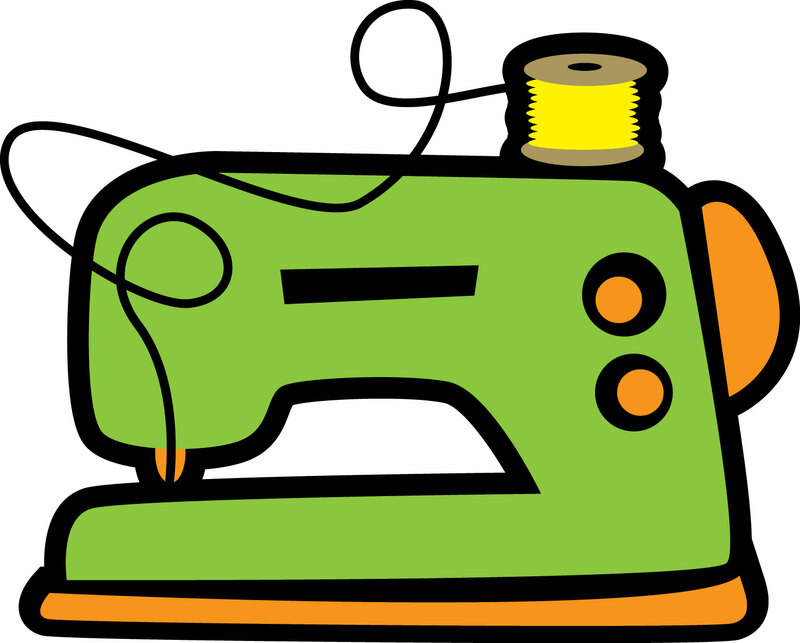 Team Tabitha invites anyone who sews to join us. We make prayer cases, walker totes, port and mastectomy pillows, bibs for babies and adults, dress for missions etc. Meetings are the 1st, 2nd, and 3rd Mondays at 10:00 a.m. in the Fellowship Hall. Please consider being a Greeter for Ellijay First. At each service, we use 5 members who are at three entrances. Greeters are asked to serve no more than two Sundays each month. They welcome, greet, pass out bulletins, and in general make folks feel good about being at worship. See Marianne if you are willing to teach Children’s Church. All supplies and lessons provided! 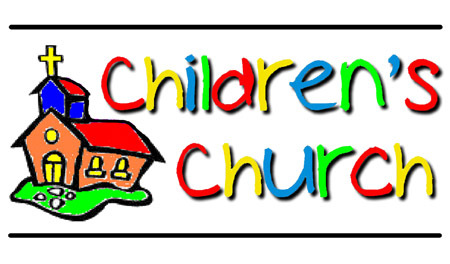 Also needed are Nursery Volunteers for the 11:00 service. We will be starting a new Stephen Ministry Training on September 12 which will run through December. For more information on becoming a Stephen Minister please contact Gwen Scarth, Stephen Ministry Leader, at gwenyth.allen@gmail.com or at 706-258-8757. Volunteers are needed to provide supper for the youth on Sunday evenings. There is a sign-up sheet located on the bulletin board by the youth room. Any individuals, SS classes, or Circle that would be interested in providing a meal for approx. 25 people on Sunday nights may contact Alex Neal for menu suggestions or other information. A craft, lesson, and snack are provided. This is done on a rotation basis for once every three months. That is only 4 hours a year to assist in this important ministry. Contact Marianne Evans if interested.